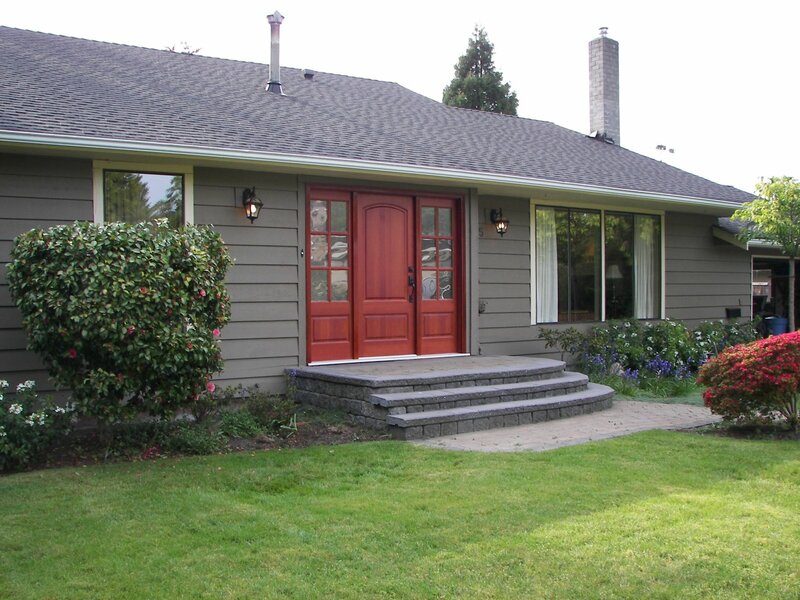 Exterior doors come in 3 basic varieties, wood, metal and fiberglass. 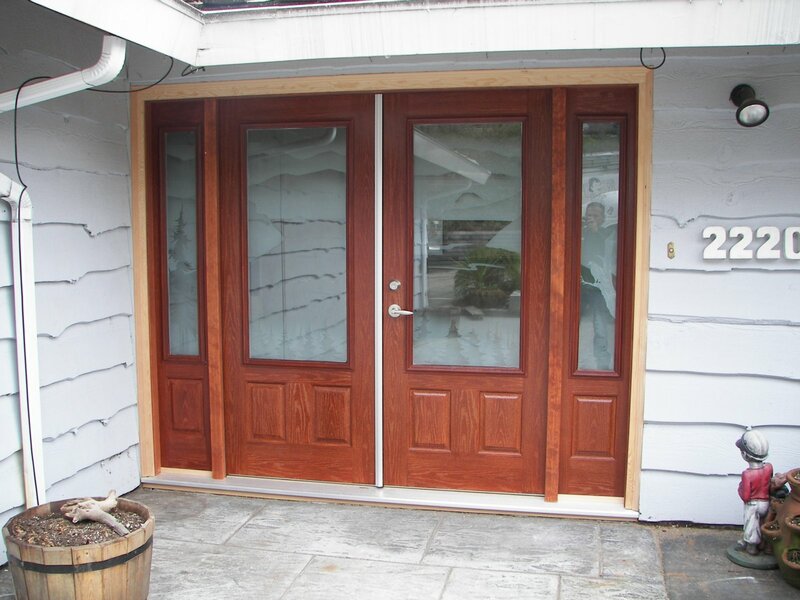 Wood doors have a classic look for high end or older homes as front entrance doors. There are many styles to choose from and can fit odd size frames readily. A good wood door has a solid feel when installed properly using a quality grip set and can be painted or stained depending on the type of wood specified. 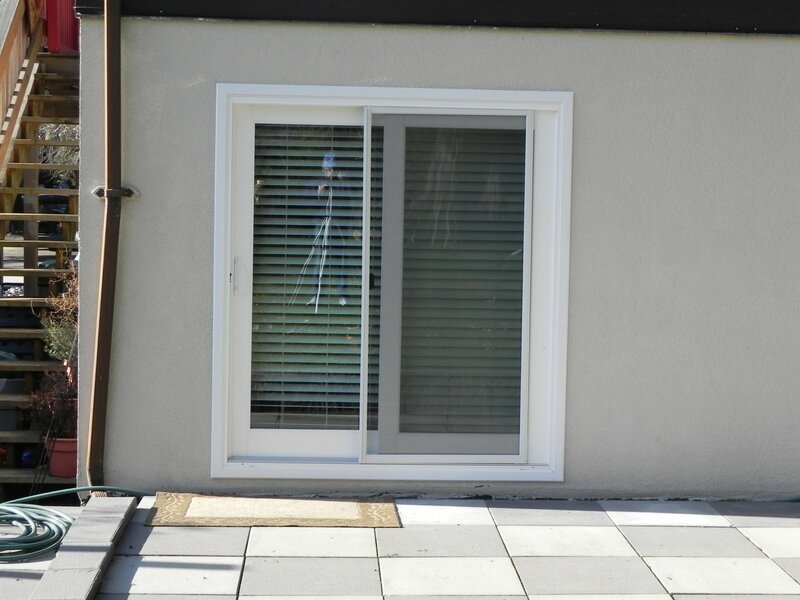 Metal and Fiberglass doors are very popular with fiberglass starting to outpace metal. Both styles are foam core for excellent insulation properties and minimal warping due to extreme sunlight. 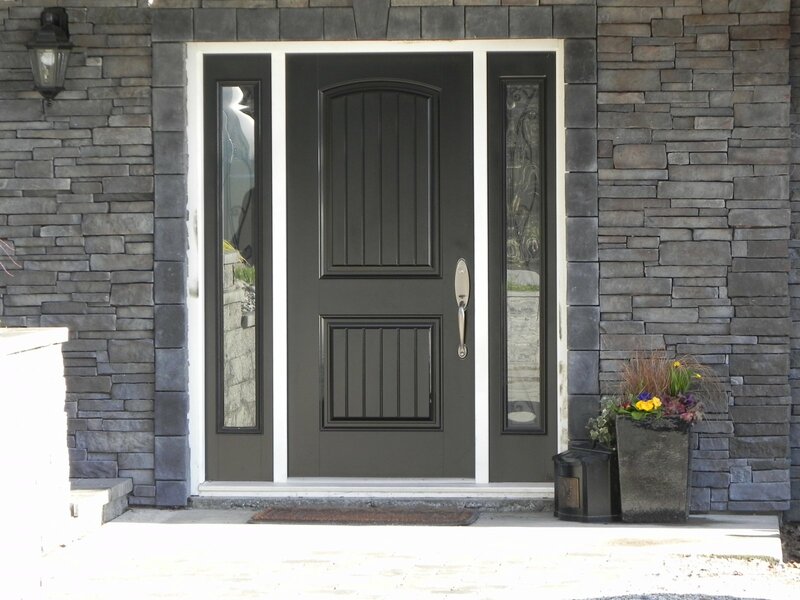 Both metal doors and fiberglass doors have a wide selection of thermal glass inserts but only fiberglass offers the flush glazed system for a high end look. Heavy Gauge Metal Commercial doors are available also for industrial or multi dwelling units.